When I began teaching mathematics in secondary schools of Barcelona, I found many learners who did not speak mathematics in the language of instruction and were unfamiliar with the local routines. That early experience continues to influence my choices as a mathematics education researcher. I am most concerned with understanding various aspects of multilingual mathematics teaching and learning, and their relationship with issues of equity. To this end, I work with social and political theories of mathematics thinking and learning, but also sociolinguistics and functional linguistics in the attempt to represent the role of language and language diversity in the production of school mathematics. 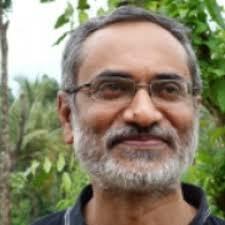 K. Subramaniam (Ravi) is Professor and Centre Director of the Homi Bhabha Centre for Science Education, Tata Institute of Fundamental Research in Mumbai, India. His main research interests are the design and organization of core areas of the middle grade mathematics curriculum such as fractions, proportional thinking, geometric measurement and algebra, and the specialized knowledge that teachers need to teach effectively at this level. His other interests are the integration of out-of-school knowledge and school learning of mathematics, frameworks for analysis of mathematics teaching and the role of visualization in the learning of science. He has contributed to the work of curriculum and textbook committees and to in-service teacher professional development in India. Dr. Peter Liljedahl is a Professor of Mathematics Education in the Faculty of Education and an associate member in the Department of Mathematics at Simon Fraser University in Vancouver, Canada. Dr. Liljedahl is the current president of the Canadian Mathematics Education Study Group (CMESG) and International Group for the Psychology of Mathematics Education (PME). He serves on the editorial boards of ESM, JMTE, MTL, FMEJ, MERJ, and CJSMTE and is a senior editor of IJSME. He has authored or co-authored 9 books, 26 book chapters, 27 journal articles, and over 50 conference papers. 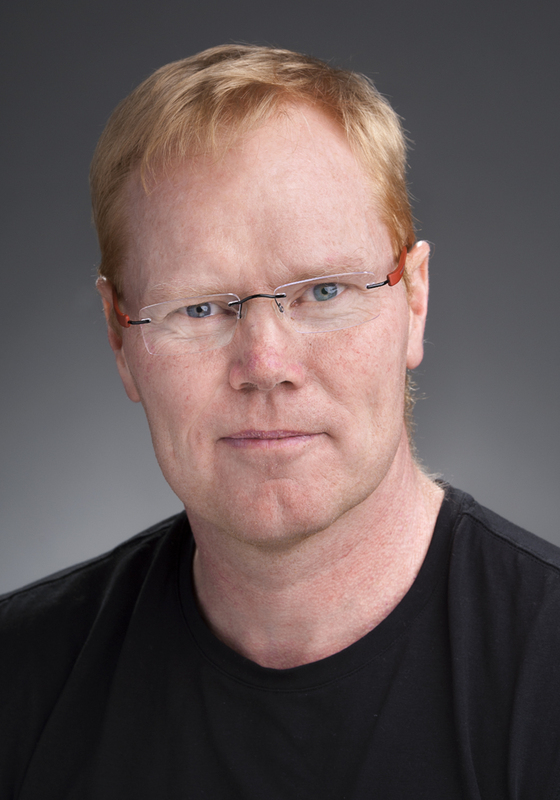 Dr. Liljedahl is also a member of the executive of the British Columbia Mathematics Teachers Association (BCAMT) and former co-editor of their flagship journal, Vector. Dr. Liljedahl is the recent recipinet of the Cmolik Prize for enhancement of public education in BC as well as the Margaret Sinclair memorial award for innovation and excellence in mathematics education. 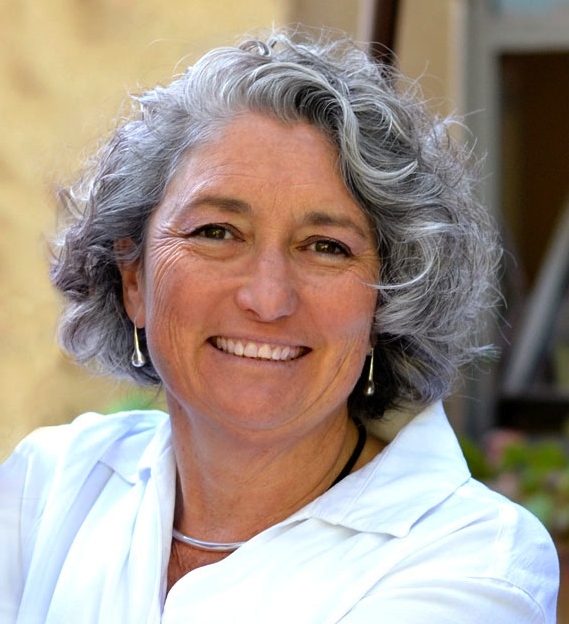 Judit Moschkovich is Professor of mathematics education at the University of California Santa Cruz. Her research uses sociocultural approaches to study mathematical thinking and learning, mathematical discourse, and mathematics learners who are bilingual and/or learning English. Her work has been published in the Journal for Research in Mathematics Education, Educational Studies in Mathematics, the Journal of Mathematical Behavior, the Journal of the Learning Sciences, and Cognition & Instruction. She served as member on the Consensus Committee “Supporting English Learners in STEM Subjects,” National Academies of Sciences, Division of Behavioral and Social Sciences and Education (2016-2019). She was named a 2018 Fellow of the American Educational Research Association (AERA) and received the 2019 Distinguished Scholar Award, Special Interest Group for Research in Mathematics Education (SIG-RME), American Educational Research Association. 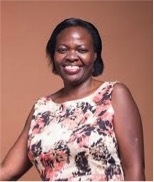 Mercy Kazima is Professor of Mathematics Education at the University of Malawi. 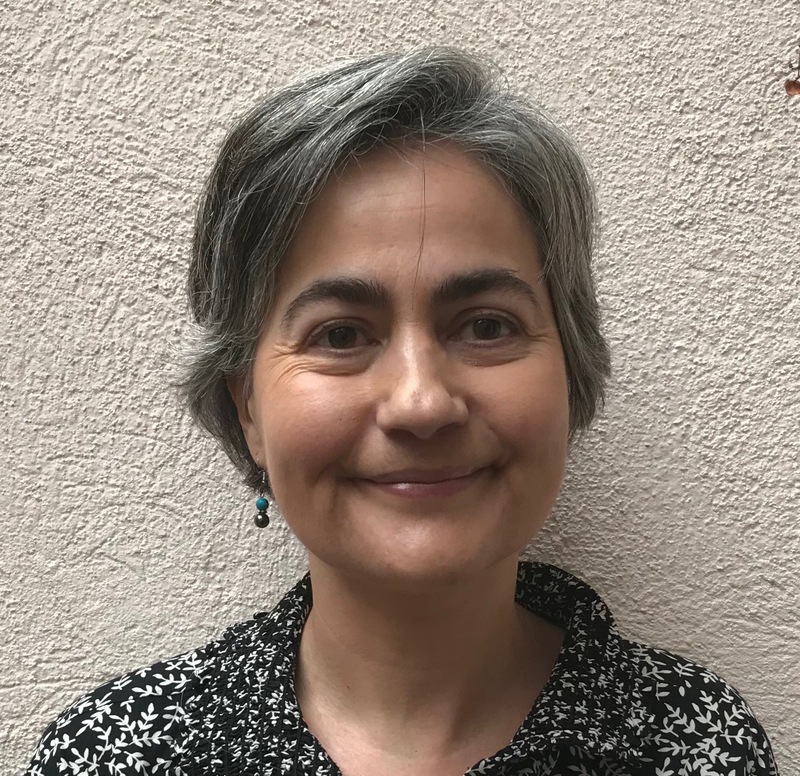 Her work includes teaching mathematics and mathematics education to both undergraduate and postgraduate students, and supervising PhD and master students’ research projects. Mercy has vast experience in mathematics education research in the areas of mathematical knowledge for teaching, teaching mathematics in multilingual contexts, and mathematics teacher education. She was president of the Southern Africa Association for Research in Mathematics Science and Technology Education (SAARMSTE) and has contributed to research in mathematics education in the region. Mercy is currently leader of two five-year projects namely: Improving quality and capacity of mathematics teacher education in Malawi (2014-2018) and Strengthening numeracy in early years of primary education through professional development of teachers (2017-2021). Both projects are in collaboration with University of Stavanger in Norway, and are supported by the Norwegian agency for capacity building in higher education (NORHED). Robyn Jorgensen is Emeritus Professor at the University of Canberra. She has worked in the area of equity and mathematics since commencing her doctoral studies - a career that has spanned nearly 3 decades. Her work attempts to understand the subtle (and not so subtle) practices through which inequities are constructed particularly for low SES, rural and/or Indigenous learners. More recently her work has centred on the practices in remote Indigenous contexts that have brought about success for remote Indigenous learners. She is the recipient of 15 Australian Research Councils grants, is widely published, and has been editor of the Mathematics Education Research Journal. 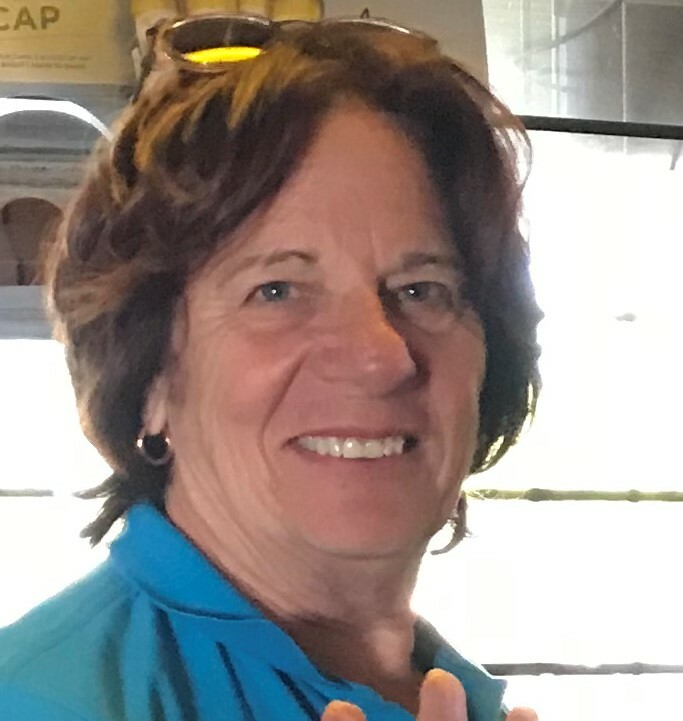 She has also worked with the swim industry and completed a research projects that have had significant international impact on early years swimming; have been translated into a number of languages and was inducted into the Swim Schools Hall of Fame for her scientific contribution to the swim industry. She has served on numerous panels and boards advising government and industry. She recently retired from the University of Canberra but continues to work in the capacity as a consultant with UC and private practice. Hee-jeong Kim is an assistant professor of Mathematics Education at Hongik University, Korea. Her current research interests include mathematics teacher change in practice towards developing their professional visions and improving their teaching practice, and how to support teachers to make such changes. She collaborates with several international scholars to study on several core principles and features on mathematics classrooms internationally. She received her PhD at UC Berkeley. Dr. Yeping Li is a full professor at the Department of Teaching, Learning, and Culture at Texas A&M University, USA. His research interests include mathematics education, STEM education, and teacher education. He is the founding editor-in-chief of the International Journal of STEM Education and Journal for STEM Education Research, both published by Springer, and is also the editor of several monograph series including, Advances in STEM Education also published by Springer. In addition to publishing over 10 books, he has published more than 100 articles in topic areas that he is interested in. He has also organized and chaired many group sessions at various national and international professional conferences, such as ICME-10 (2004), ICME-11 (2008), ICME-12 (2012), and AERA. He received his PhD in Cognitive Studies in Education from the University of Pittsburgh, USA.